The U.S. National Park Service is looking for straight-shooting volunteers to help be a part of a bison cull in the Grand Canyon. 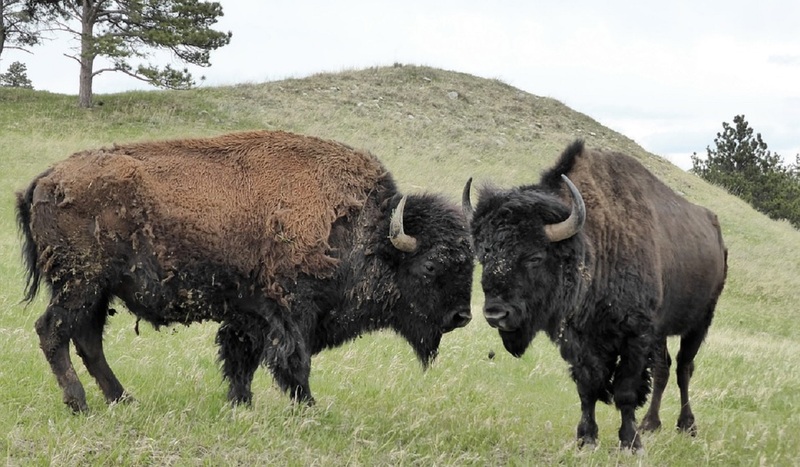 According to BBC News, roughly 600 bison live in the area, but that number could reach upward of 1,500 in just a decade if their numbers aren’t controlled today. Experts say the bison stampede over vegetation, cause damaging soil erosion, and even contaminate some water sources crucial to other habitats and species. The hunting is said to be done mostly during the months of October and May, and volunteers are expected to carry a fairly specific set of skills. Carl Lutch, the wildlife manager for Game and Fish in Flagstaff, Arizona, reportedly said the hunters will have to be able to hike at least 8 miles a day, carry a 60-pound pack, and hit a paper plate from 200 yards away five times.